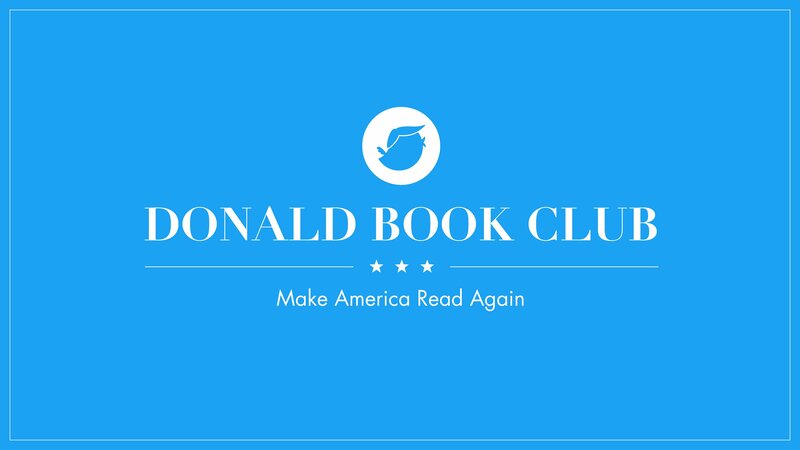 We’re book people and here is where we share what we read. 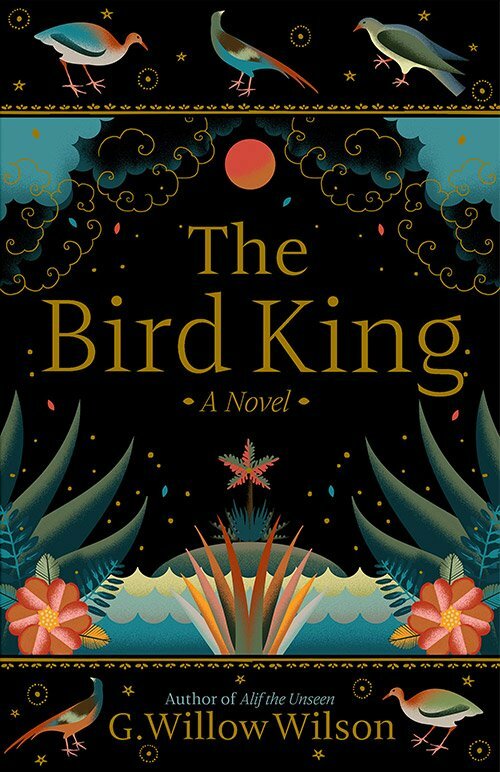 Hard to pick what I loved most about The Bird King. 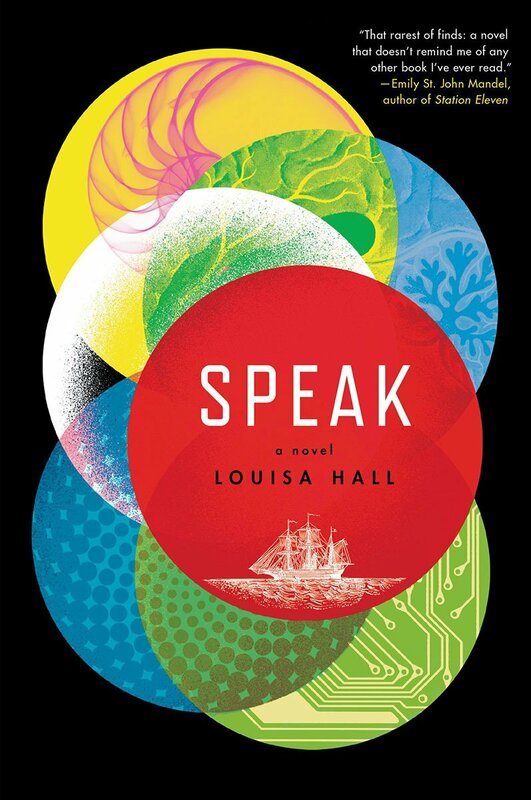 Written by a Muslim woman with a strong, female protagonist, rich LGBTQ characters, brilliant historical context, chilling villains whose evil still affects us today, magical realism out the wazoo. Wilson has written an adventure tale for all ages that’s both a great read and a lesson in what was lost/found when the crushing dominance of Western culture came to full power in the 1400s. I’m in love with The Carrying. 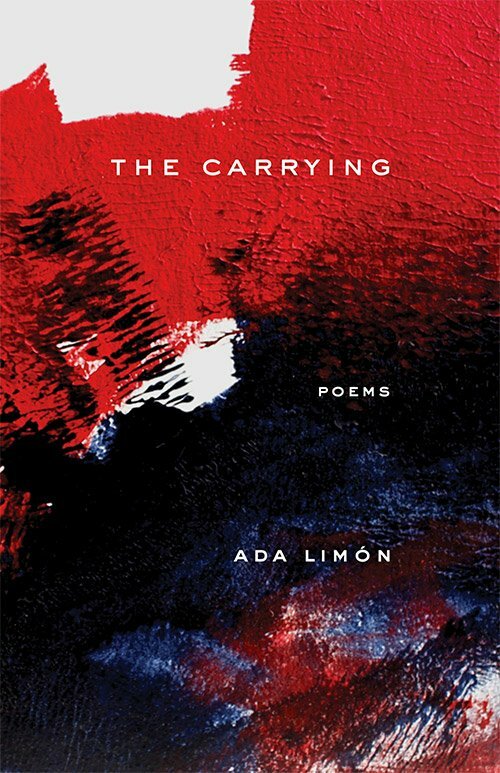 Limon is poignant and lovely and needed in the way of all the best poets, and it’s a volume of poetry that will only grow more beautiful with time. Her experience of barrenness is made emotionally lush here, and there is much wisdom and humor and grace for anyone finding themselves in a withering season. This and Bright Dead Things are two of the best works of contemporary poetry I’ve read to date. 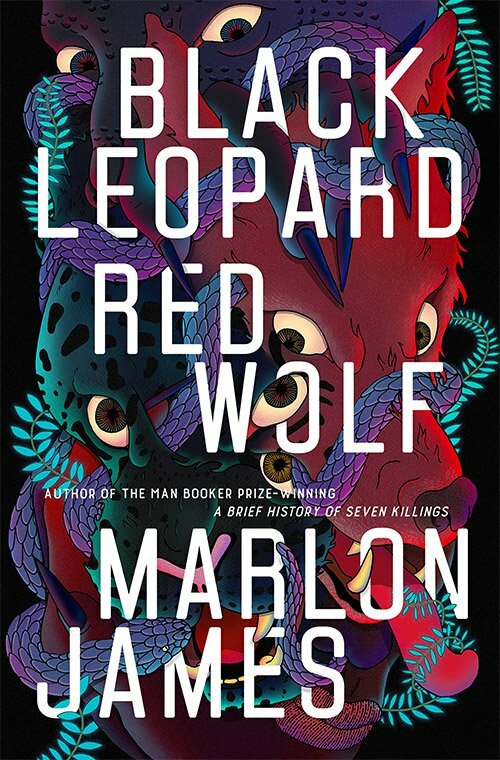 Marlon James is the twisted Tolkien of our time with Black Leopard, Red Wolf. He’s out here world building, demon chasing, and eye crushing while the rest of us are just trying to catch up and make sure we read him right. Still trying to screw my head on straight and forgive him for upending my previously conceived notions of what legend and myth can become. It’s a gruesome book, but boy it’s powerful too. Can’t wait for the next installment. 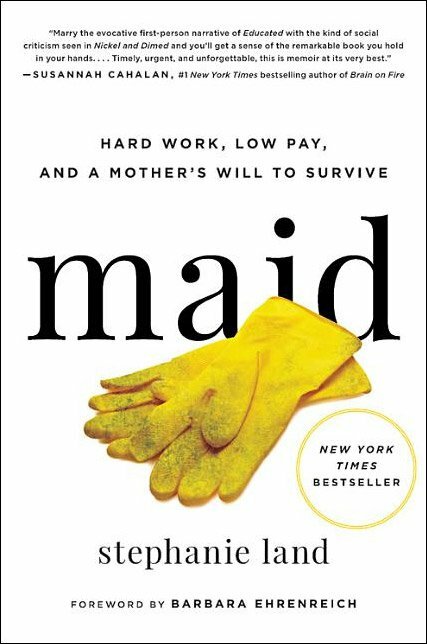 Maid: Hard Work, Low Pay, and a Mother’s Will to Survive reveals the underbelly of poverty in America and the emotional/physical consequences it has for the people trying hardest to escape from it. For people who’ve been lucky enough to avoid living on state welfare programs, it’s a must-read before the next election! 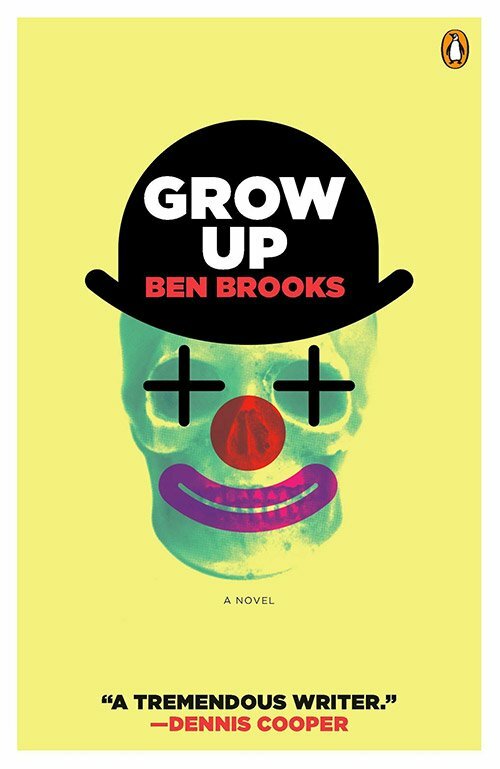 I was drawn to Grow Up when I saw the author, Ben Brooks, was born in 1992 and was nineteen when this book was published! The story follows a teenage boy and his friends who find ways to escape their lives with drugs and parties. The writing is fun to read, the imagery can be wildly vivid at times, and when the book is funny it is absolutely hilarious. 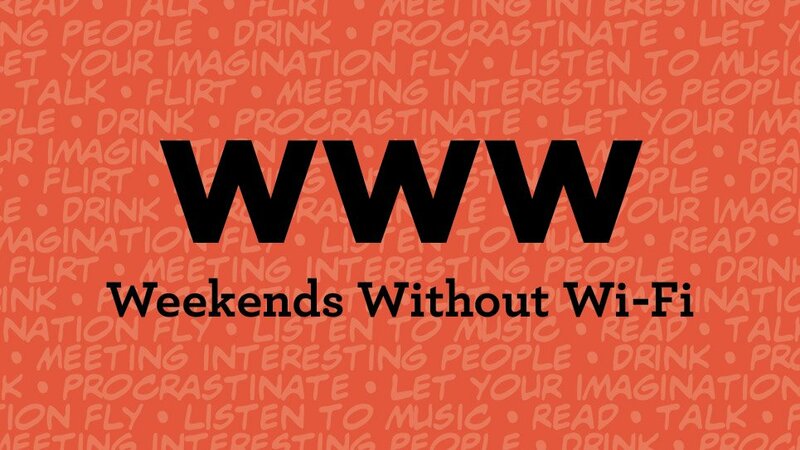 The lifestyle presented seems exaggerated, but underneath the excessiveness lies a tinge of sadness which gives the characters gravity, relatability and extra depth the longer you let the book simmer. 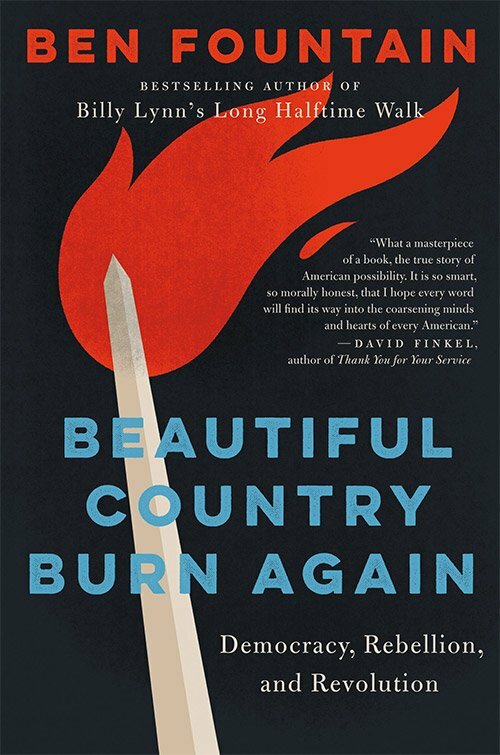 Hilarious and painstakingly researched, Beautiful Country Burn Again is a phenomenal read by Dallas native Ben Fountain. 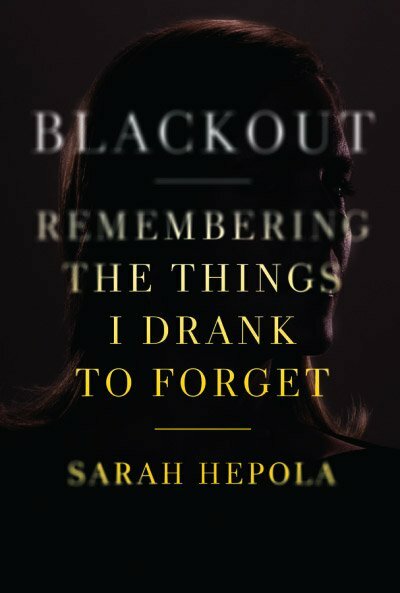 Alternating chapters between political essays and unbelievable recounts of current events, Fountain weaves a tapestry of historical context and cultural insight that helps explain the events of the 2016 election with the panache and outrage of Hunter S. Thompson and Christopher Hitchens without losing his readers in a mire of despair. Democrat or Republican, it’s a must-read before your next vote. 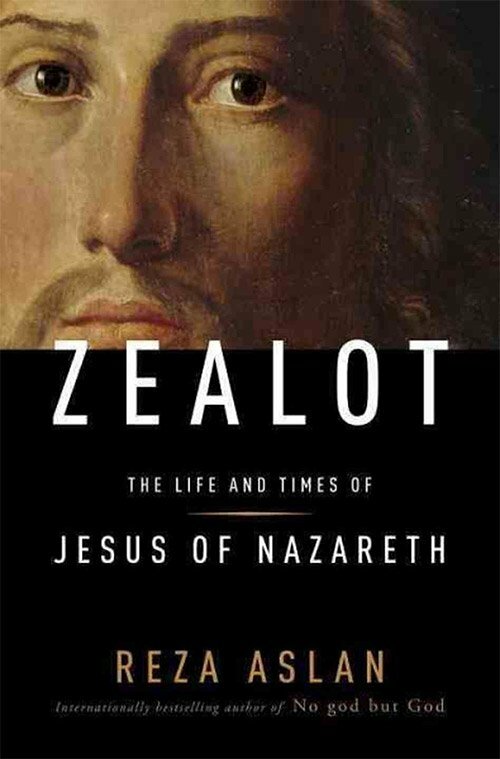 Whether you’re a person of faith or just an amateur historian, Zealot by Reza Aslan is chock-full of insights about historical Jesus and how the modern church came to be. Focusing solely on the historical documentation and context of Jesus’ life brings both new perspective on the person and his ministry, as well as his disciples. Excellent food for thought for anyone curious about or impacted by the Christian faith. 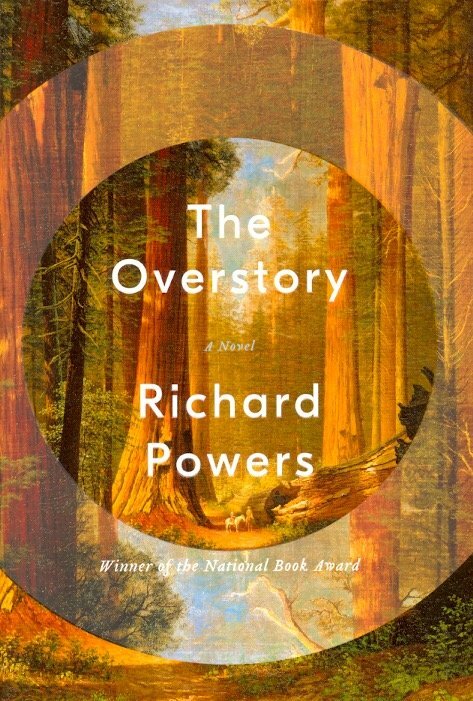 The Overstory is the perfect book for a culture waking up to the environmental crisis. 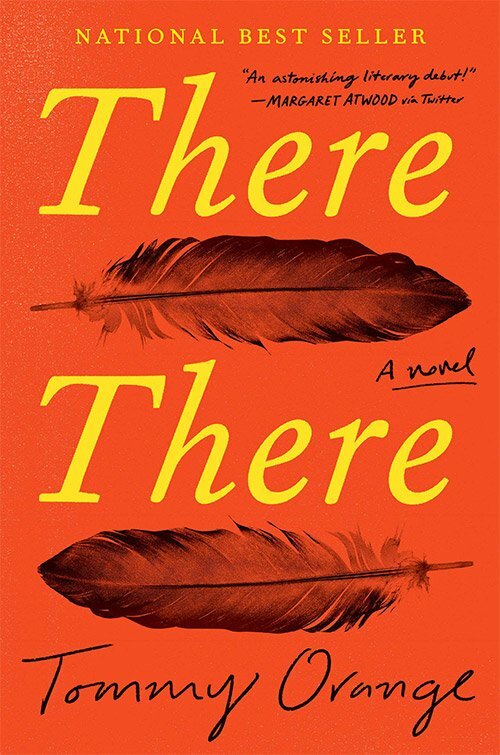 Richard Powers manages to make the narrative powerful but not preachy, intertwining characters with their environment in a way that radically changes each of their story lines. Saving the trees that literally form and allow their existence becomes not just a moral imperative, but a transformative one as characters discover who they really are by tuning into the natural, native story that surrounds and includes us all. 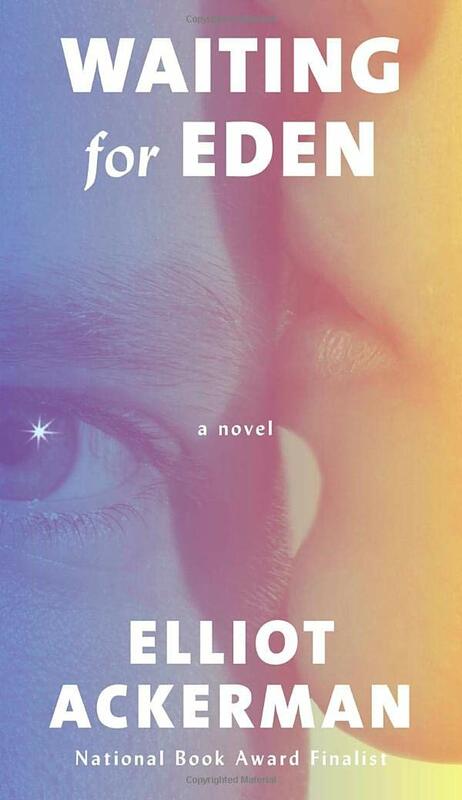 Elliot Ackerman turns the traditional war story on its head in Waiting for Eden with his focus on post-war injury and recuperation rather than the glories of battle. A returning solider clings to the last vestiges of life while the ghost of a former brother in arms narrates the events that led to his wounds as well as the family dramas unfolding around his recuperating body. Unique and tender, this is a war story for the Iraq-Afghan era where there’s no end to war in sight, not even after death. 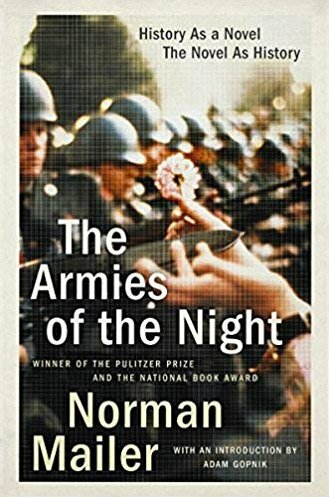 Though it was written in the 60s, The Armies of the Night still shines with brilliant prose and wry humor. Mailer’s recounting of the March on the Pentagon is full of dark insight and cutting wit, and stands out as one of the first “I” novels to be published. Mailer uses himself as the central character in order to create a world in which fiction becomes history and history becomes fiction. This inverts our understanding of both current events and our role in them, pushing us to take a reckoning of what our country and our souls have become. Intertwining cultures and fates works well for Tommy Orange in There There. Rather than focusing solely on the historical context of Native American culture, Orange brings their story to present day Oakland, where characters relearn what it means to be Indian in a world that has outlawed and ignored their heritage by turns. Updated to demonstrate modern Indian struggles, characters overcome poverty, crime, and identity confusion to discover who they can (and can’t) be when they come together in unity and pride. 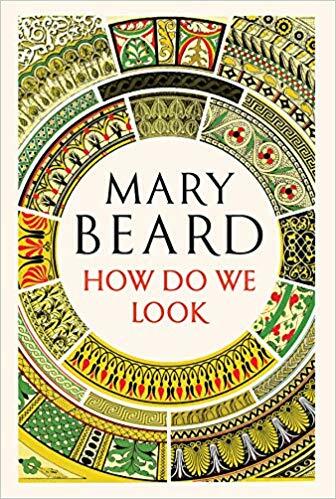 Mary Beard’s new overview of classical art and the role of the viewer, How Do We Look, has us reconsidering our understanding of ancient art and the uses of propaganda in the modern era. We love how she incorporates a myriad of cultures in her survey, and that she turns her critical lens on the artist’s audience to reinforce how important cultural and political context are for the interpretation of artistic works. Being an observer suddenly feels more powerful. 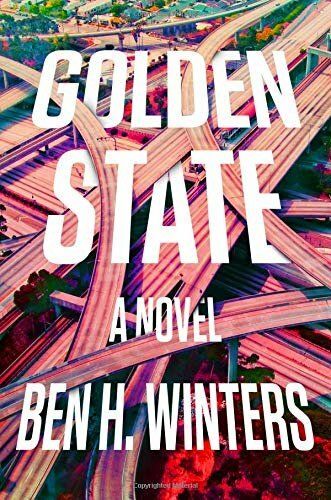 Golden State keeps the noir in sci-fi as Speculative Service detective Mr. Ratesic enforces the law of the land: no lying, not ever. 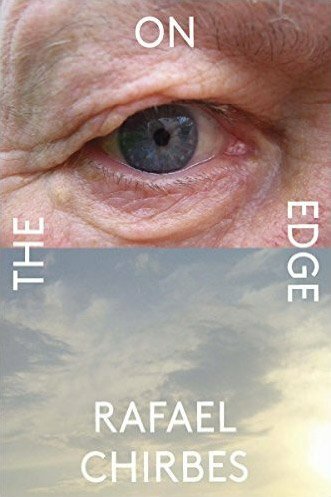 In the age of “post-truth”, this book confronts the power of fact and what happens when the government takes honesty into its own hands.Characters and readers alike must decide what is real and who to trust as the story goes on; good practice for today’s political climate and the upcoming 2020 election. 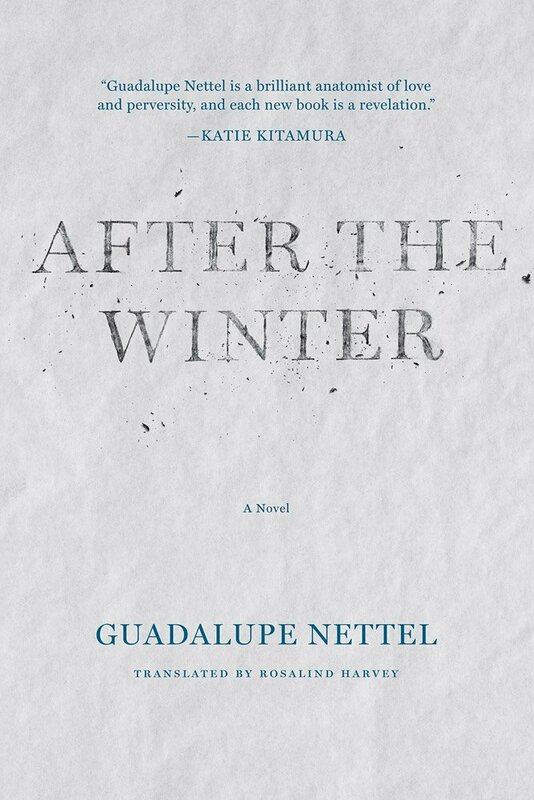 After the Winter takes its characters’ isolation and shows us what they’re really made of when their storylines collide. True love to cemetery musings to better-late-than-never redemption, this one has it all. 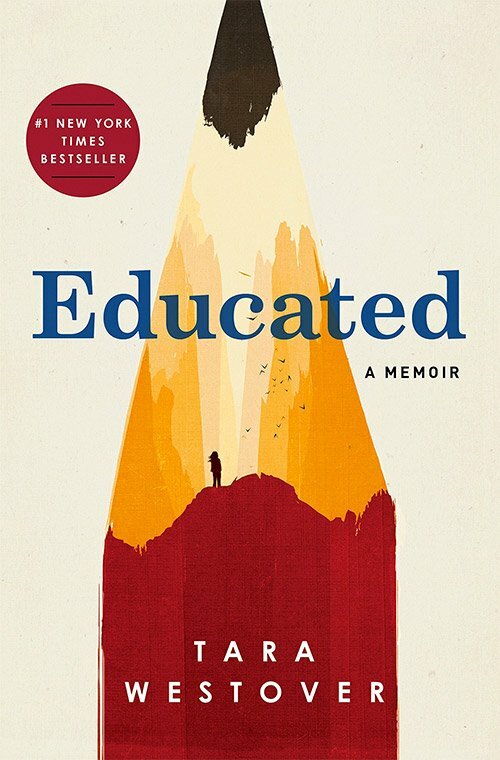 Educated is a memoir unlike others; raised by fundamentalist, doomsday-prepping Mormons, Tara Westover escapes her abusive environment by teaching herself not just academics, but redemption as well. 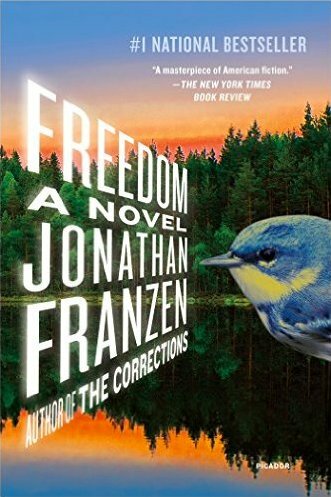 One of @nytimes Best Books of the Year! 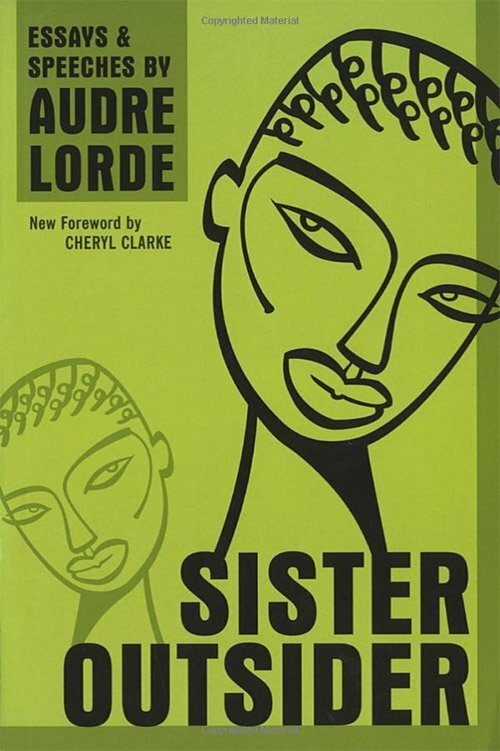 Sister Outsider is a classic that deserves revisiting. Full of cutting wisdom, Lorde reminds activists and citizens alike that “Revolution is not a one time event.” Food for thought and for the soul in these politically charged times. Every now and then you come across a book that treats you different from the rest, and is that difference that drags you to that special (and familiar) area you enter when reading words that remind you how wonderful, enjoyable and enlightening Literature can be. 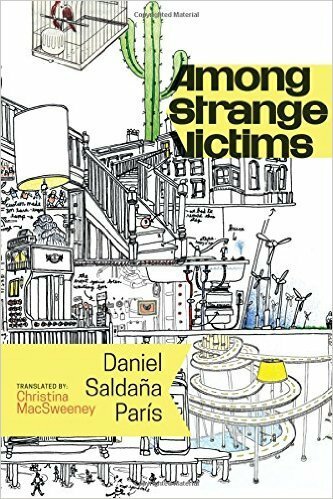 Among Strange Victims is one of those rare and yet familiar books. Saldaña París delivers a sardonic and incredibly funny polyphonic story in which characters -captive in tedious and meaningless urban lives- start suddenly facing rather bizarre situations. Hypnosis sessions inducted with tequila mixed in mystical teen’s urine, unintentional marriages and virtuous chickens take the existentialism crisis into a whole new and hilarious level. 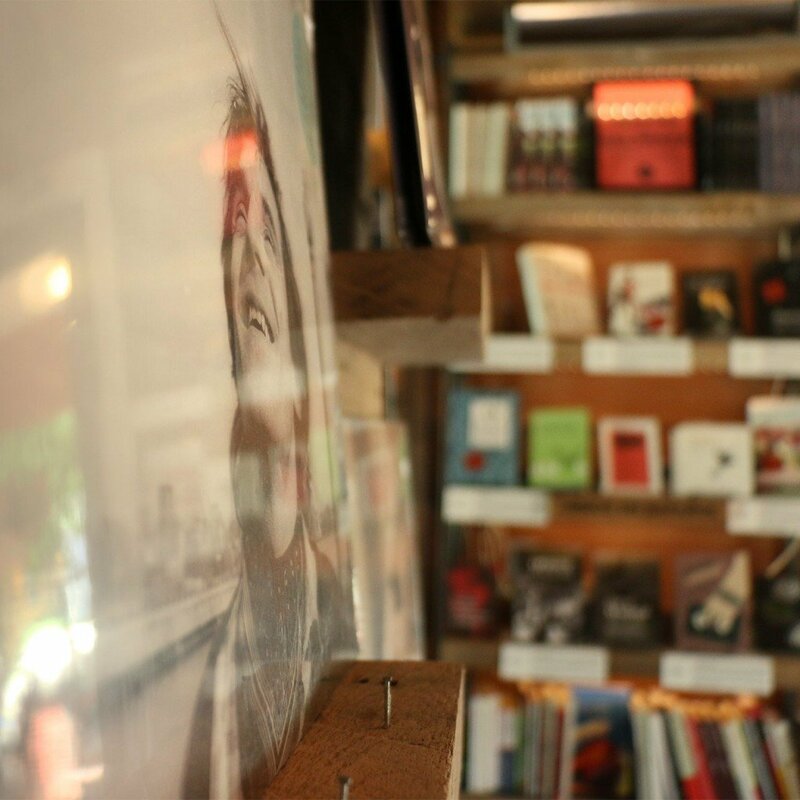 Bolaño’s punchy prose and Houllebecq’s acid criticism turn out to be the ideal travel companions during this trip. 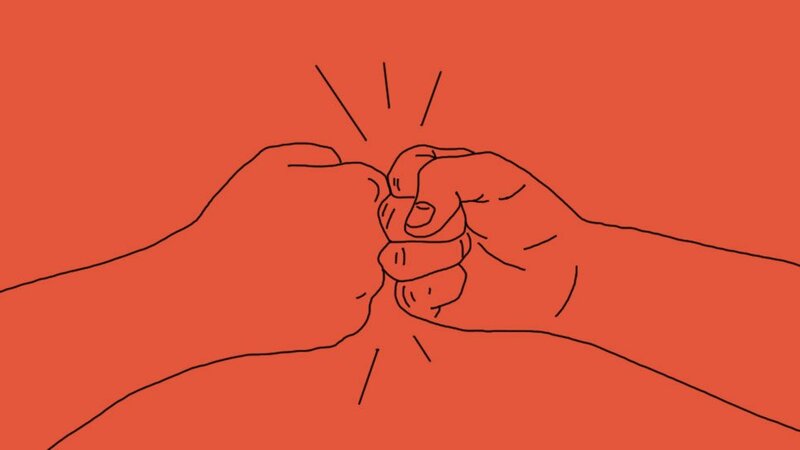 Park trailer tenants blowing all their food stamp allowance in one lobster meal, urban guardians that preach the benefit of school to youngsters while rolling joints in their shared rooms, nurses addicted to painkillers with licenses revoked but still caring for others, and the people that make a nice living thanks to all that. These are the characters you’ll find in Evicted, a gruesome portrait of poverty in America which helps understand that homelessness, as most things related to our society, is more complex and related to us than we think. 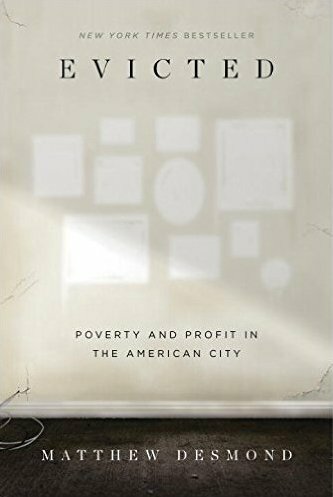 The poverty, the system that allows and perpetuates it and the market and opportunities around all this mess, is what Matthew Desmond masterfully depicts in one of the toughest and most pertinent journalism books I’ve read in years. Because more often than you think, there is only a back surgery procedure between you and that guy by the traffic light. 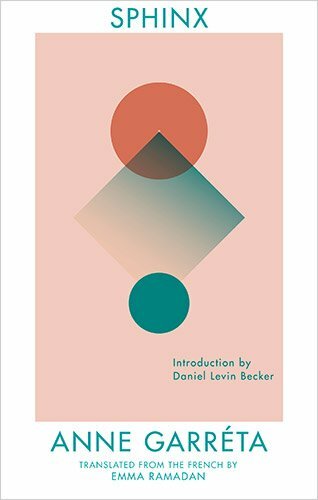 Nobody like Elena Ferrante (pseudonym of an unidentified character) has been able to portray so intensively the complex and sincere friendship of two friends called Lina and Lenu. 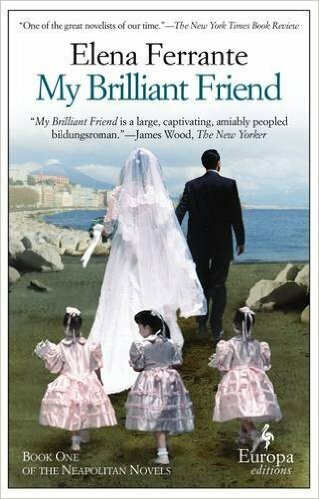 My Brilliant Friend is the first volume of 4 in which Ferrante introduces us to the two indisputable characters. 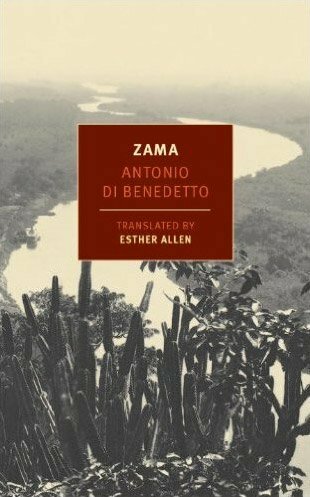 The story focuses on the infancy of the girls spent in a decadent suburb of Naples in the early 50s. 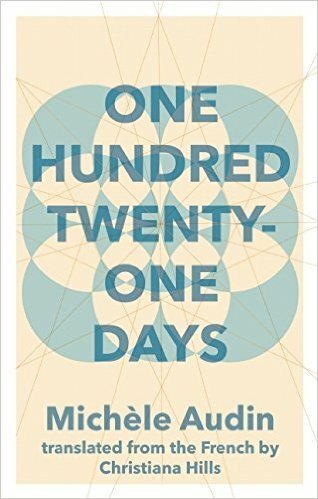 Beyond characters, stories and memories of childhood, the author awakens us with everyday drama that catches and chokes for its reality and closeness. Those who have already read the tetralogy say that all the feelings that are generated throughout life are explored without censorship. Once you start reading the first one, you will explore what many have already called the Ferrante drug. Spain, a country that has gone under different and turbulent periods during the last century, always have suffered to take itself seriously and claim its position in the European scenario. The last part of this complicated puzzle was placed after the big 2008 economical crash, where Spain, one of the most inflated real estate market in the world, collapsed in a recession without precedents in recent history. Chirbes captures some of the subtle human reasons and consequences of this new episode of Spain´s struggle to conciliate past, present and future, with characters that are both victims and perpetrators of this sordid scenario. 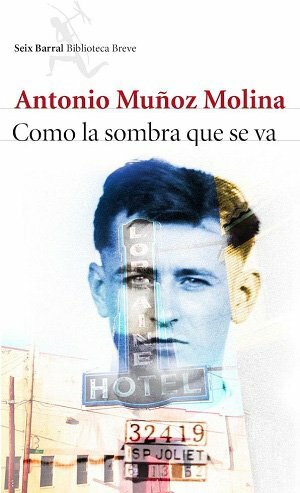 On the Shore is considered one of the best Spanish literary works of the last decade. 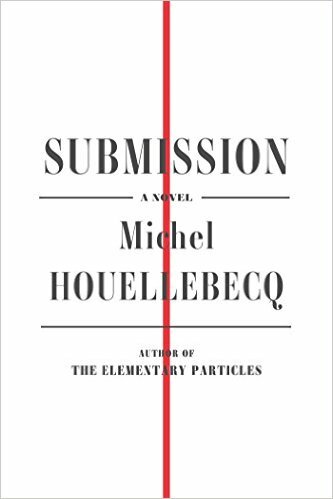 Submission, Houellebecq´s most controversial novel so far, satirical and incredibly funny, envisions the 2022 France presidential elections led by the Muslim party, a probably unlikely but possible scenario. His main character, Francois, an intellectual Sorbonne lecturer with a sophisticated food taste, lascivious sexual inclinations and high drinking needs, witnesses how our venerated western society adapts to the drastic cultural switch. During the inconceivable process, he´ll start wondering whether we all prefer to offer submission in the end -despite our values and intellectual decisions, or maybe western culture is simply doomed anyway.